If you’re a happy Amazon Alexa user, then you’ll probably be pleased to know that the flagship virtual assistant device from Amazon can do much more than you may have thought. In addition to helping you manage all the appliances in your smart home with the click of a button (or the uttering of a phrase), Alexa also integrates with a number of popular consumer devices. By using Alexa’s ready-to-go integrations with other Amazon products, you can take key actions on your other devices in a quick and easy fashion—helping you ensure the security of your home and smart life in the process. The Echo is Amazon’s smart speaker product series. If you’ve ever worked in an office where a coworker dictated “Alexa, please play Nessum Dorma” and had the sound of Pavarotti cut through the air moments later, then you already know how seamlessly these 2 technologies work in tandem. Strictly speaking, Alexa is actually just the proprietary virtual intelligence engine and operating system that powers the command-and-play functionalities that users around the world have come to love. 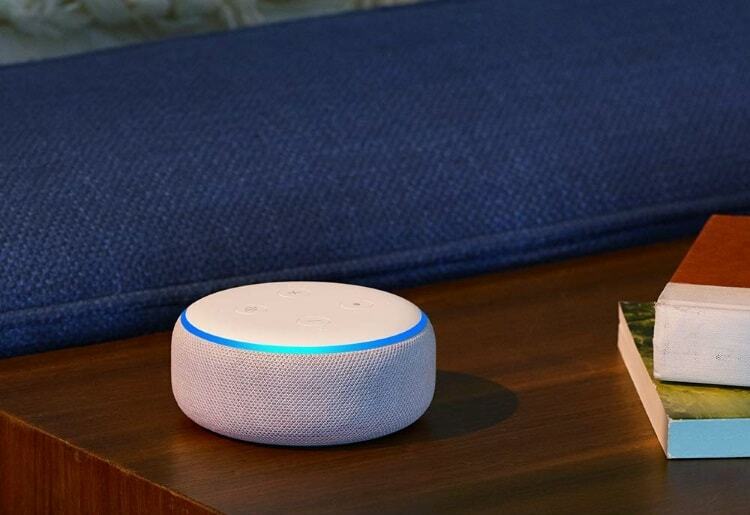 The Echo and Echo Dot speakers were the first 2 devices that it was offered with as an onboarding operating system for parsing user voice commands. Amazon is continuously redesigning the Echo speakers series, and the second generation product, with 10 hours of playtime and a rechargeable battery, is currently its flagship offering in the category. The process of streaming music via an Echo smart speaker is so seamless that you’d be forgiven for not pausing to think how the technical magic works. Let us break it down. The Echo is playing music taken from one of the streaming services defined in the user’s Amazon account. Partner services which can be connected to the device include Spotify, iHeartRadio, Amazon Prime, and Amazon Music Unlimited. Compared to illegally downloading mp3s from dubious websites, this ensures that you’re not accessing potentially unsafe files that may compromise and infect your computer or local network. Because a smart home is effectively a local network of connected IP devices, you’ll want to make sure that nothing untoward is stored on any one piece of technology. After relaxing with some music that Alexa has intelligently sourced for you, the next thing you’ll want to do in your smart home (at least we imagine!) is turn on some television. Amazon’s Fire TV is a digital media box (the “Fire TV Cube”) that has an onboard operating system. It’s designed to connect directly to a television and provide users with built-in access to an enormous variety of streaming media sources, including Hulu, Netflix, Prime Video, and Showtime. The Fire TV cube is designed to be controlled with Alexa. So long as both Alexa and Fire TV are running the latest software updates, the linking process should take place by simply navigating to the “Link Devices” menu on the TV and following the on-screen instructions. Users can then simply speak commands into an Alexa-enabled remote such as “play [title]” and the movie or show of their choice will automatically begin streaming. Like the Echo integration, using Alexa and Amazon Fire TV together means that users can enjoy the convenience of being able to turn on their TV and have access to a world of online streaming outlets—without running the risk of unintentionally using potentially illegal streaming websites which often serve as distribution websites for malware and other cybersecurity threats. 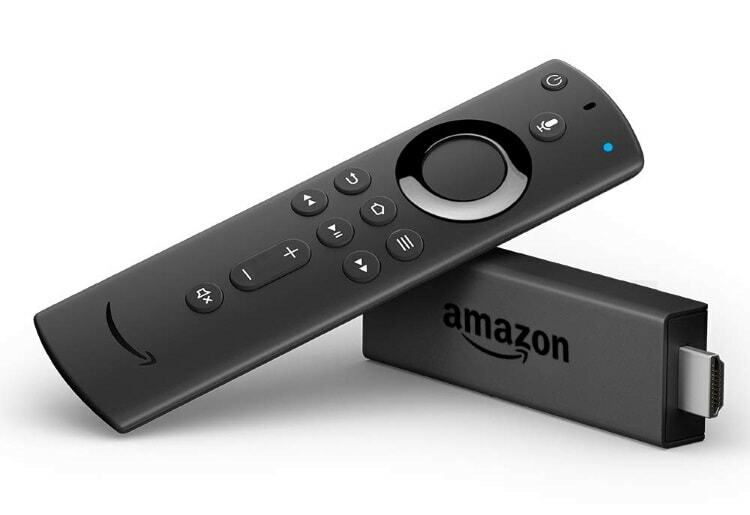 In this way, using Alexa and Fire TV means that you can enjoy hours of great online streaming content without compromising your home network. Running a smart home means more than just enjoying great multimedia content on your Amazon Fire TV Cube, Echo speakers, or Kindle device. Keeping an eye out for physical intruders or just suspicious visitors is a vital part of home security. 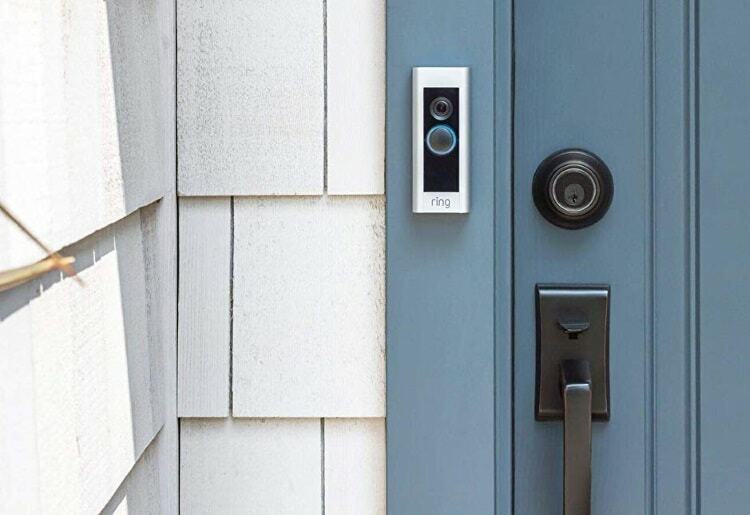 Thankfully, Amazon owns Ring, a company that has developed a range of electronic doorbells and cameras that can connect seamlessly through Alexa with other Amazon smart home products. Using Video Doorbell Pro, for example, users can enjoy live 1080HD video and motion-activated alerts. The series supports both battery-powered and hardwired connections and features on-demand video, 2-way talking, and a 180° horizontal field of view. 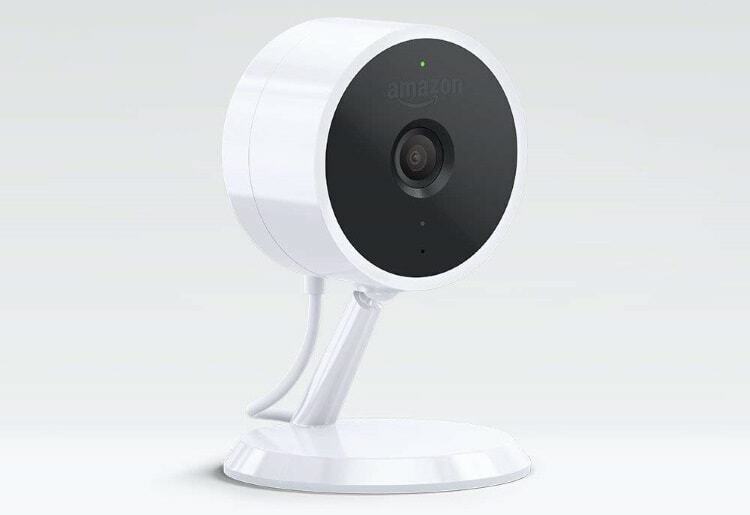 Amazon Cloud Cam is a video surveillance system that allows users to watch, share, and download, 24 hour’s worth of HD video footage for free. It integrates with Alexa and users can access their live feed on any device, including the Amazon Fire TV, Amazon Fire Tablet, and Echo Show. Amazon Blink is a series of motion-detection products that also integrate with Alexa. The Blink XT Outdoor Camera and Sync Module System features infrared night vision which allows continuous surveillance of both indoor and outdoor monitoring zones. The product is also extremely power-effective and can run on 2 single AA batteries for up to 2 years. The beauty of Amazon’s smart home products, and the Alexa virtual intelligence platform, is that they are designed to interconnect. Amazon offers Smart Home Bundles and Home Automation Kits which make buying multiple components of a smart home setup more affordable. By working together, users can make their devices, and Alexa, really work for them. 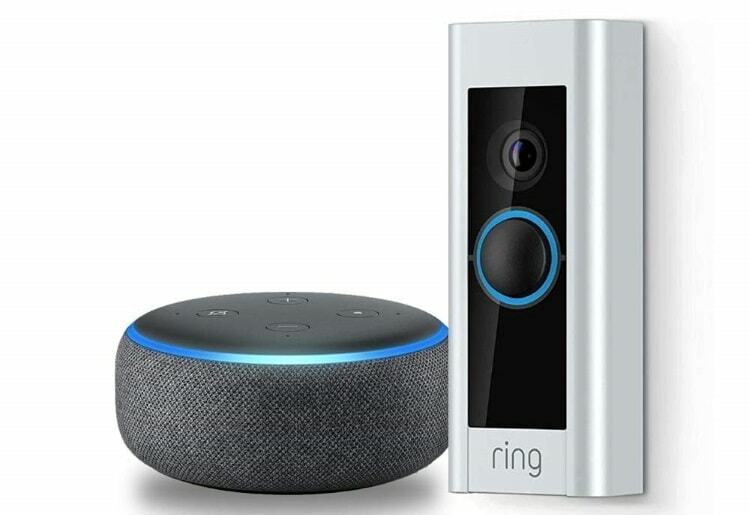 Users can purchase a Ring electronic doorbell product and an Echo Dot speaker. When the combination is connected, the speaker will illuminate and sound whenever a visitor is detected. Additionally, a 2-way intercom system can operate through the Echo smart speaker and its built-in microphone. A Blink night-vision surveillance camera could be purchased in conjunction with the Amazon Fire TV cube. Via Alexa, users can request a live stream from the camera via their smart remote or simply exit from their multimedia content to quickly check on the video feed from a zone under surveillance. Whether you want to make sure that your home occupants have access to safe forms of multimedia content or you want to keep a close eye on physical perimeter security around your premises, Alexa has some pretty amazing integrations that make it easier than ever to protect your property. Consider scooping up one of Amazon’s Smart Home Bundles to lock down some great package deals.